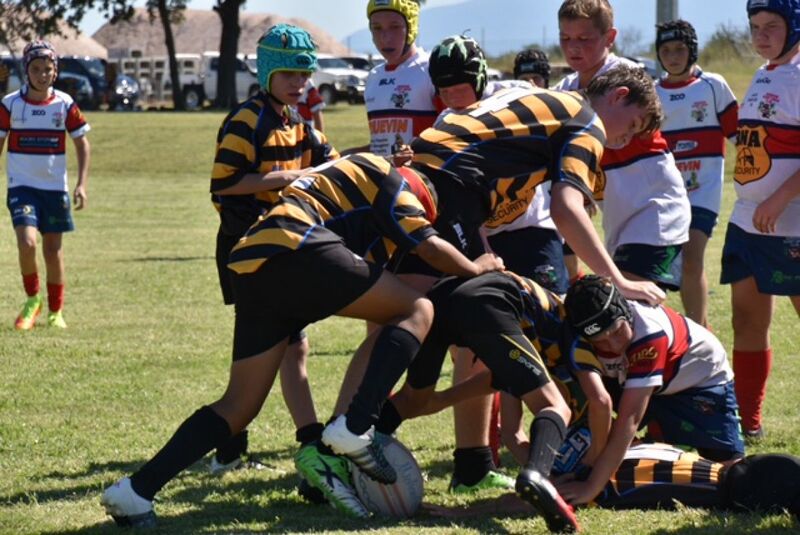 Rugby is offered to students in age groups Under 8 – 17. 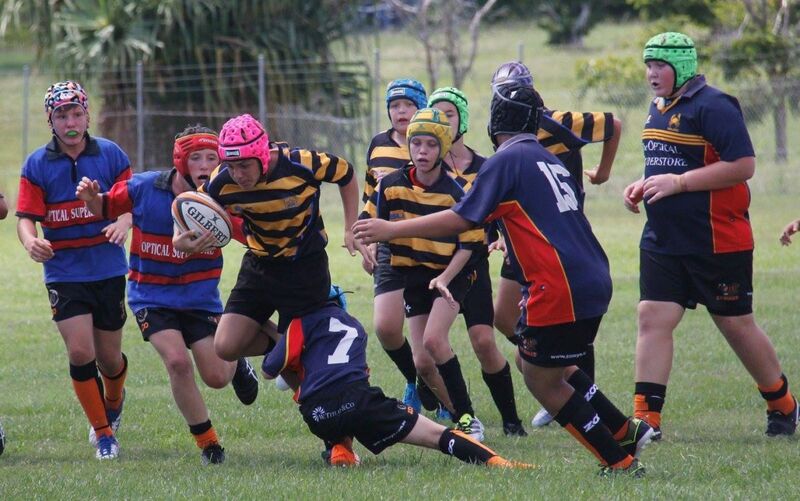 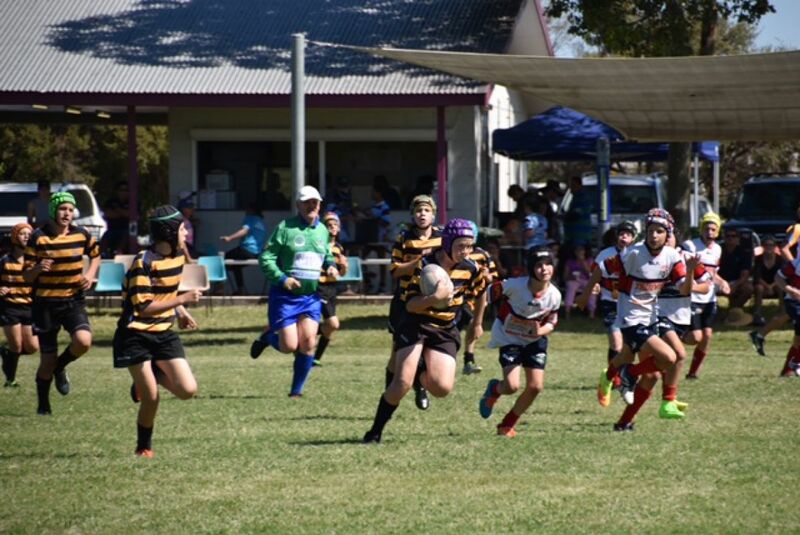 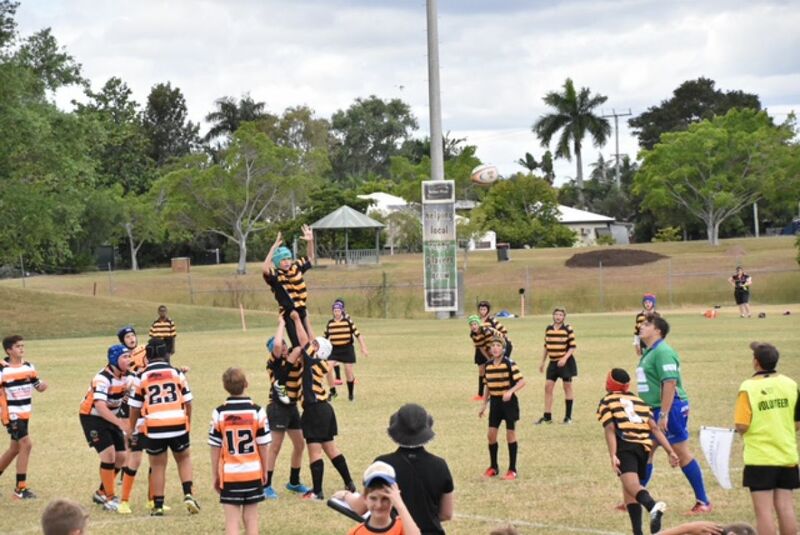 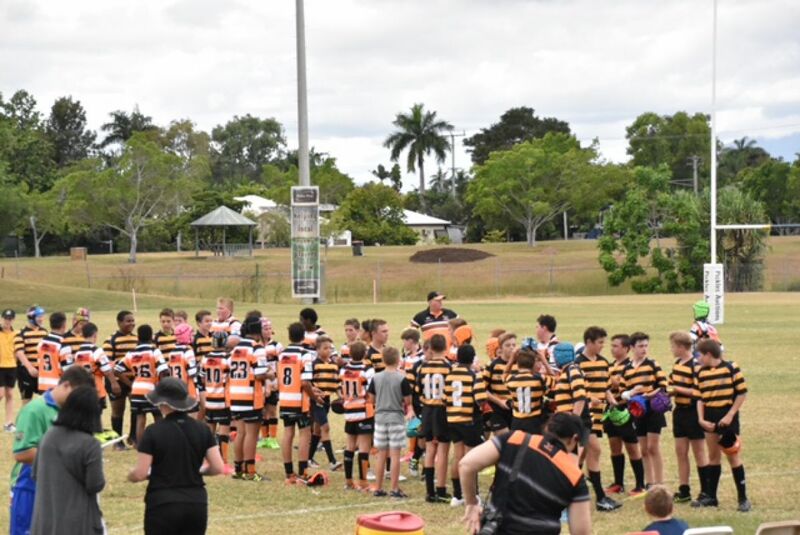 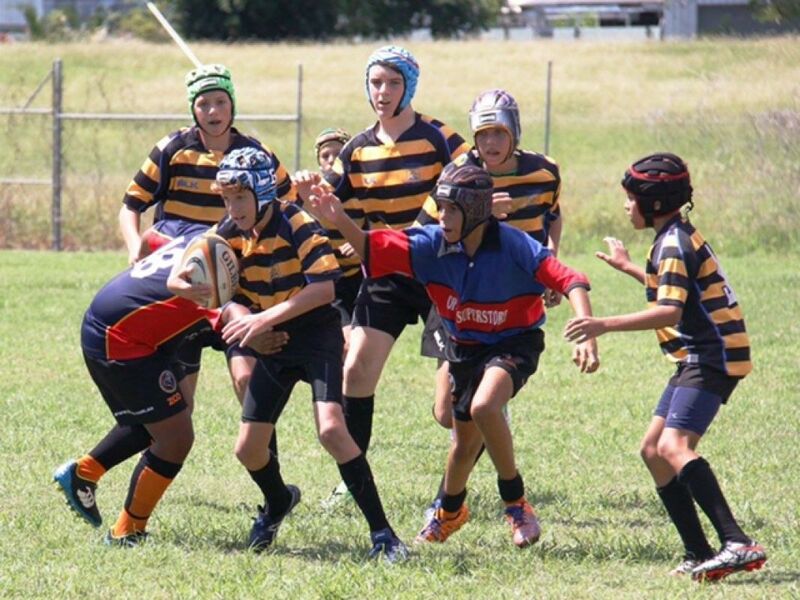 They participate in the Townsville District Rugby Union Competition at the Hugh Street Rugby Grounds. 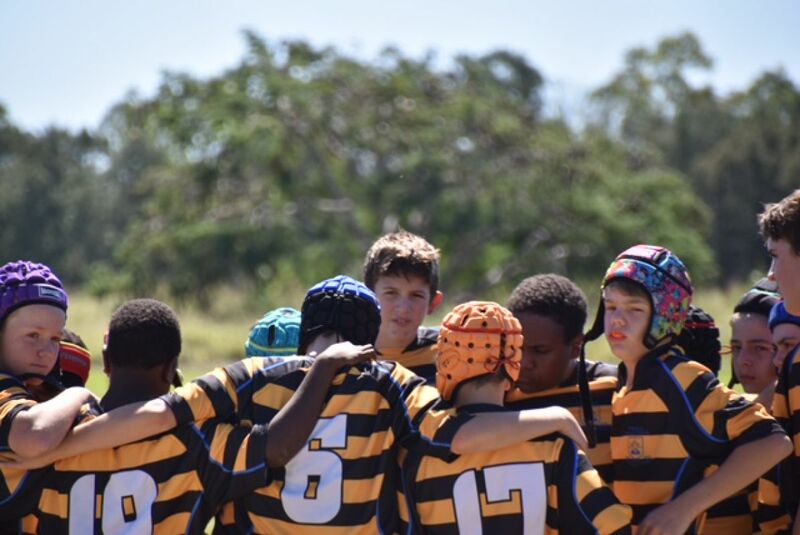 All relevant information and documents are also available in the Parent Lounge. 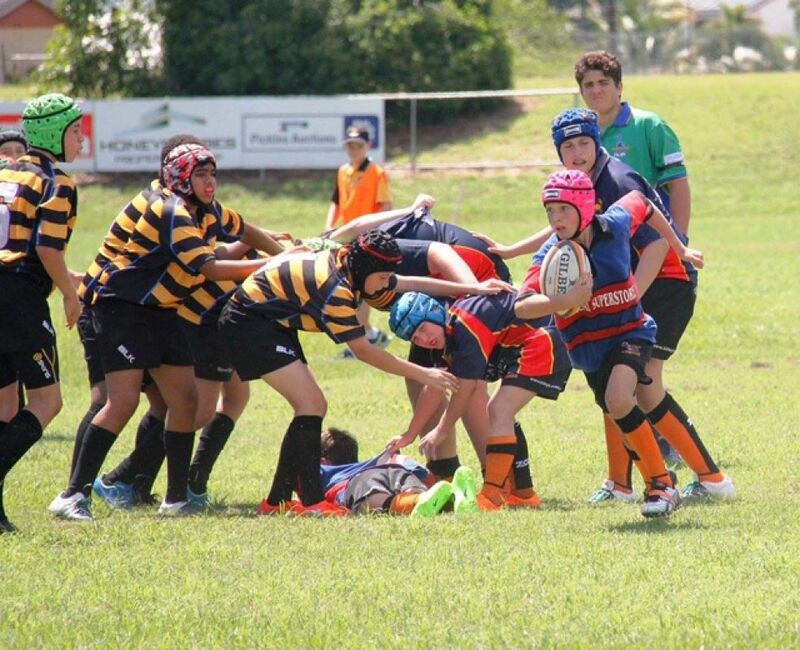 The Rugby Union season operates during Terms 1 to 3.